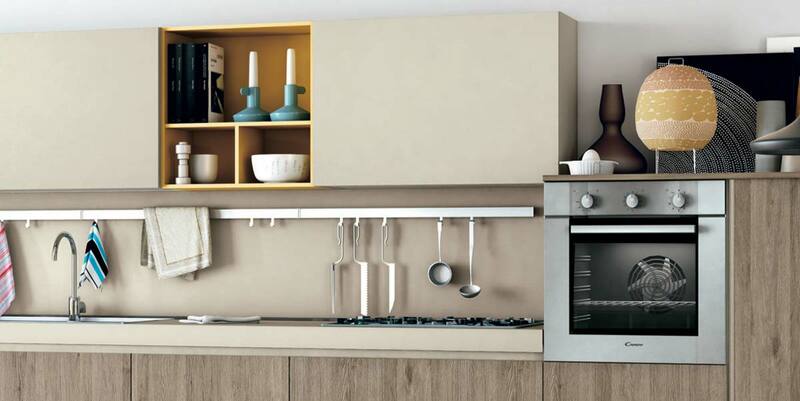 ANK The ANK model is characterised by the lack of handles. 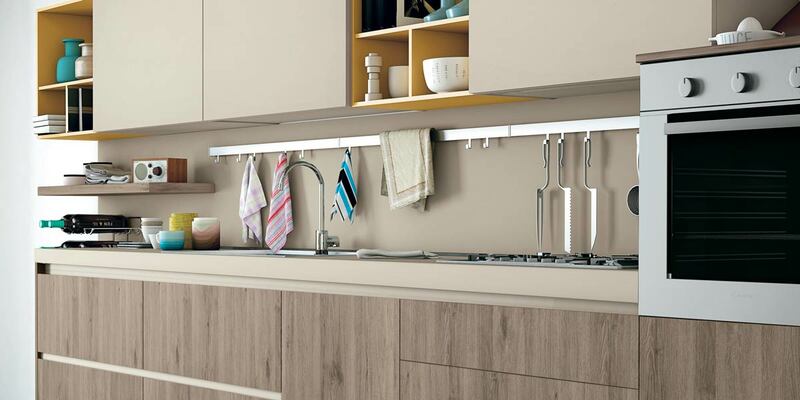 These are replaced by a handy and elegant system of finger-rails available in four different colours. 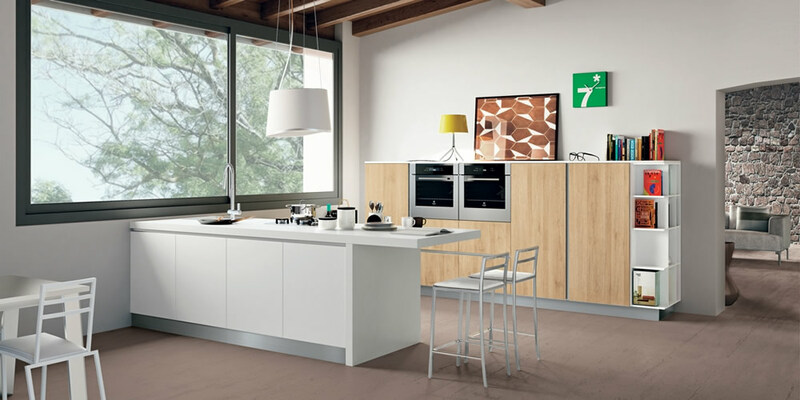 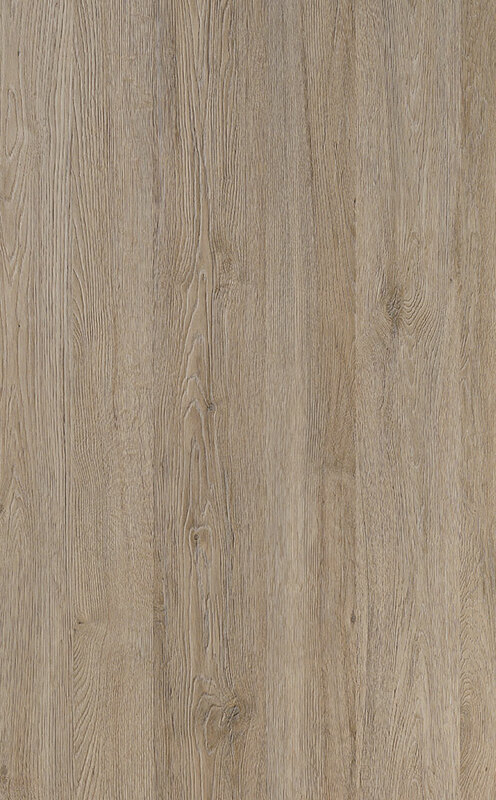 Opening is made easy by the special blunted upper edge of the melamine doors, which are available in refined wood finishes and exclusive matt finish solid colours. 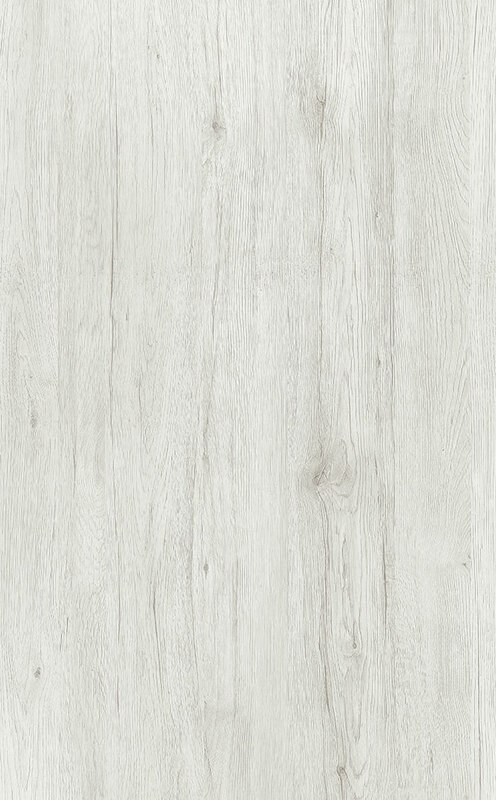 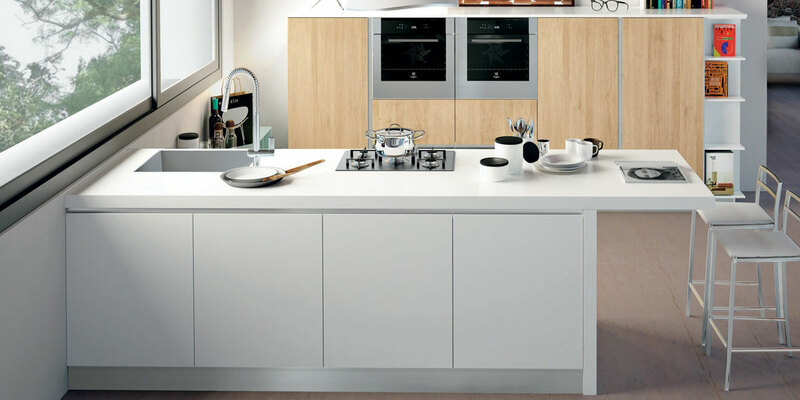 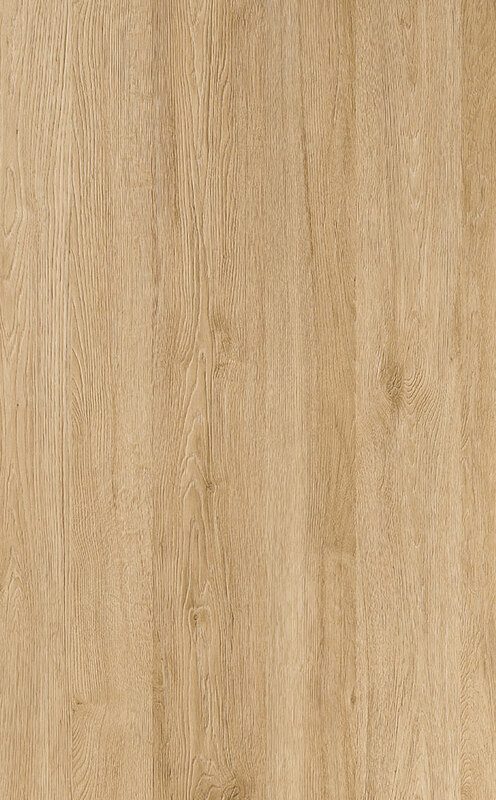 ANK has a contemporary look, excellent for creating compositions that enhance the kitchen area. 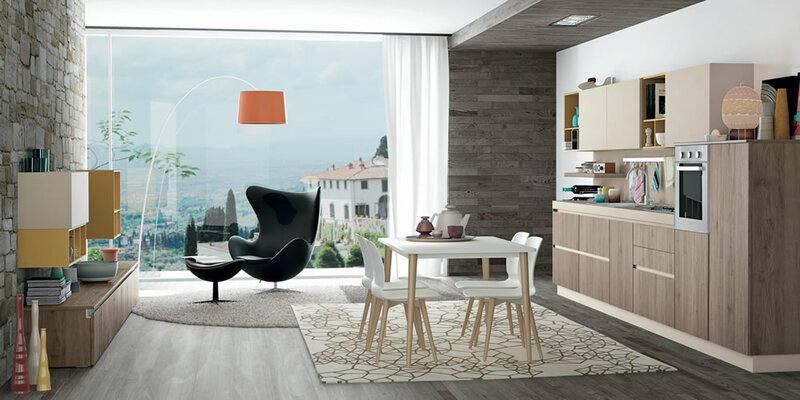 A line with a look designed to create kitchen environments that face onto the living room, creating multifunctional spaces. 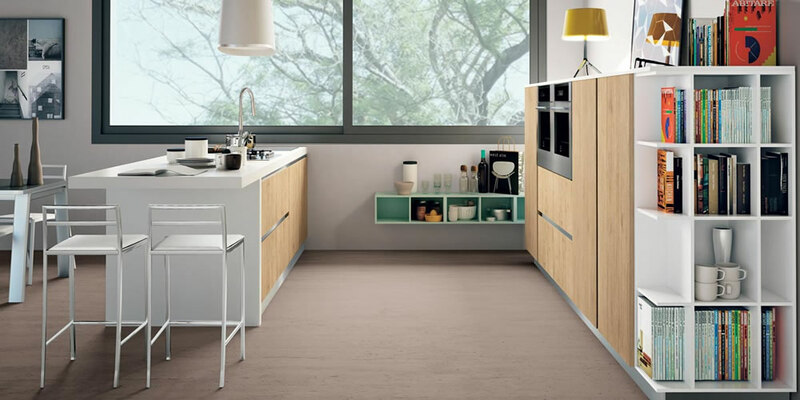 ANK is a kitchen with a fi nger-rail available in four different colours, allowing you to design rigorous compositions with high emotional impact. 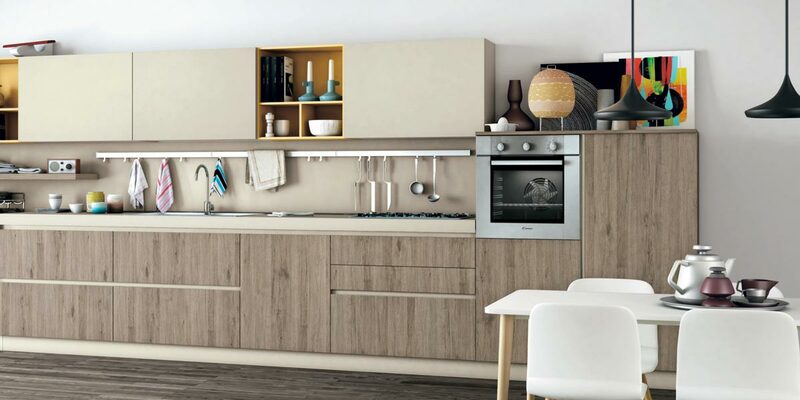 Invent a classy new lifestyle for yourself, a way of interpreting the kitchen in which pure and minimalist lines create elegance and original combinations.